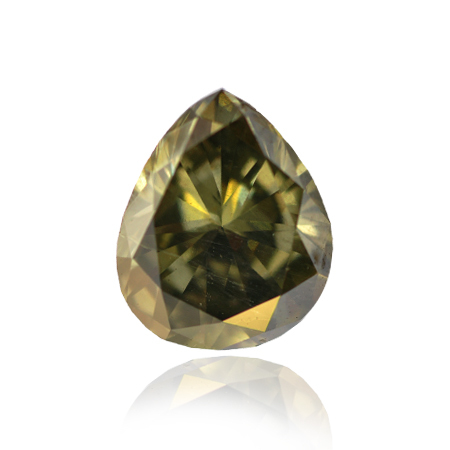 A diamond, with a deep Olive colour. The stone is GIA graded as a Chameleon stone, and has a GIA laser inscription. 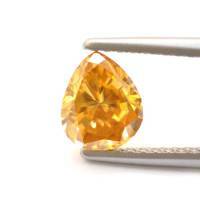 The colour of this diamond changes temporarily when kept in darkness or lightly heated, hence the name chameleon.